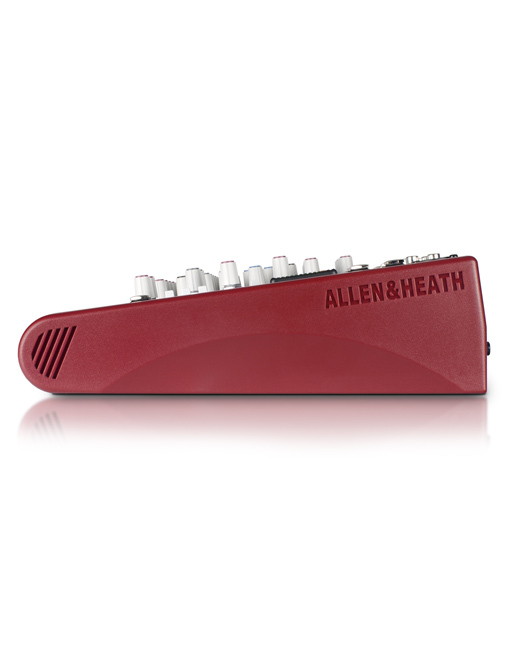 The Allen and Heath ZED10 is an amazing little desk for small band mixing. It is ultra portable for carrying to the gig, and can be used for recording live or in the studio. It comes with configurable USB audio in/out making it easy to capture stereo recordings.Guitars can be plugged in directly to the mixer using the specially designed high-impedance inputs, while the mixer has two stereo inputs for MP3/CD players or keyboards.Equipped with professional XLR stereo outputs and a flexible monitoring section with headphone and speaker feed outputs.